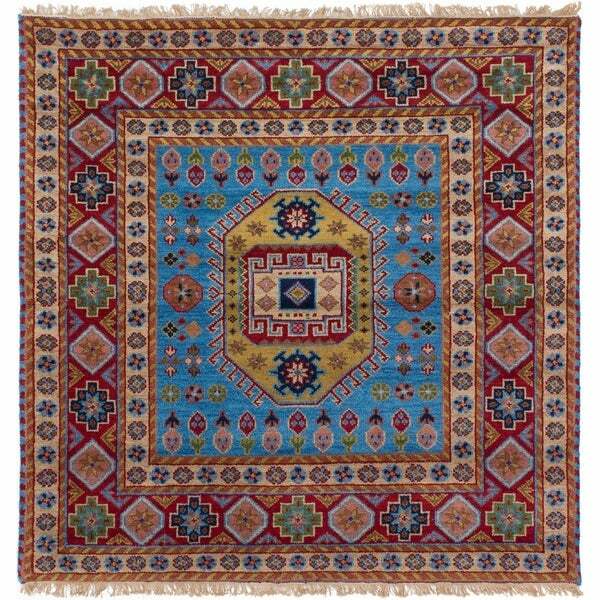 Fine hand-knotted Indian rugs with strong Persian influenced designs. Dimensions 62.0 In. X 62.0 In. X 0.5 In.